Not a brochure. A 'can do' attitude. Not drivers. 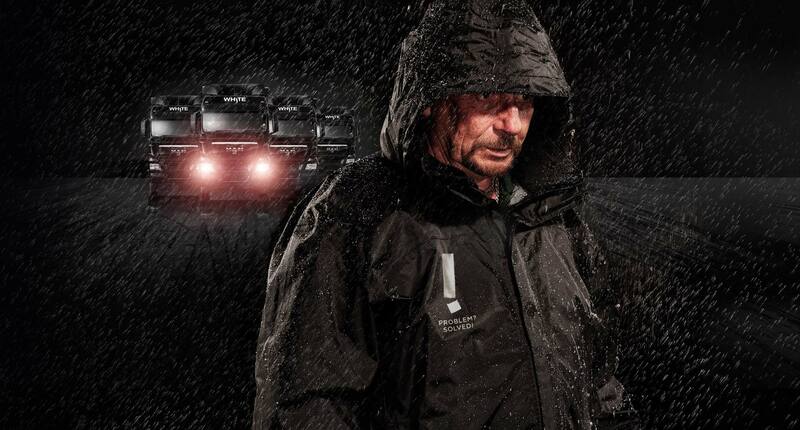 Haulage heroes. 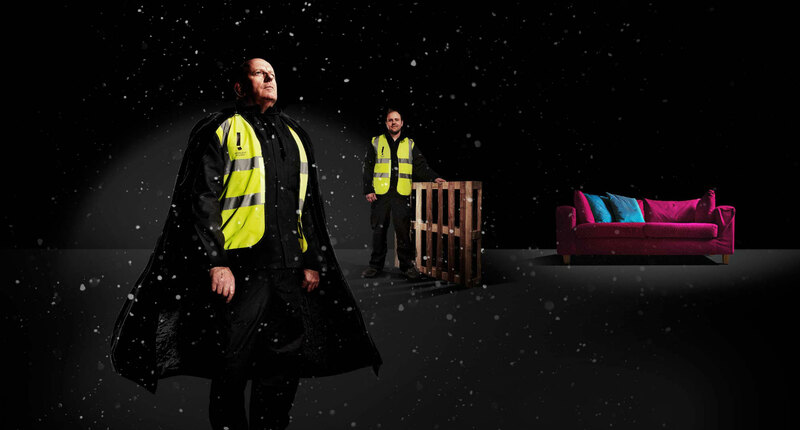 Whether it’s literally saving a business from going under in floods or improvising a sledge from a pallet to deliver a sofa in the snow, we brought White’s problem solving and compelling stories to life to connect with new and existing customers. 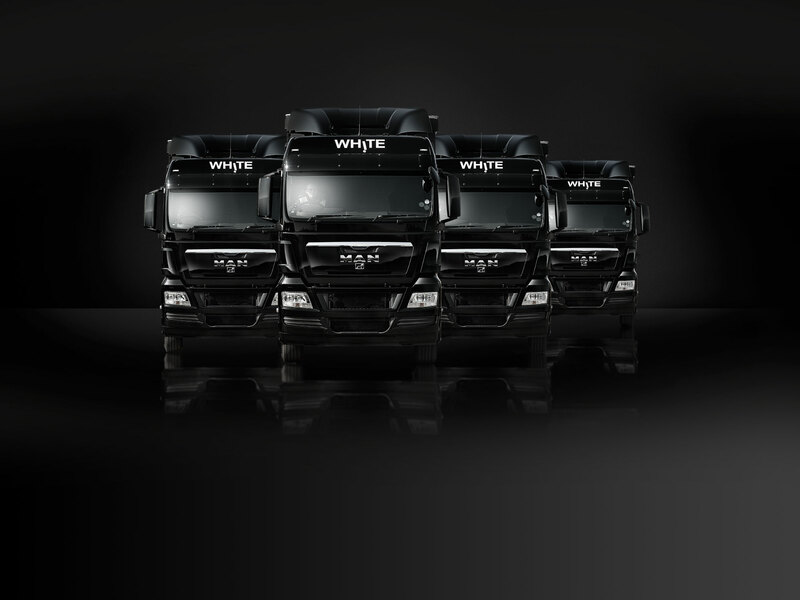 We saw White’s trucks as mobile 48 sheet posters, a perfect vehicle to carry and capture their story and point of difference. 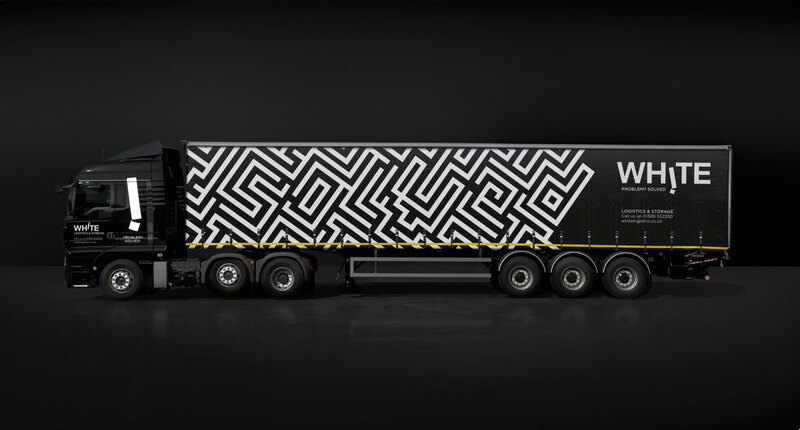 Each truck features a striking pattern with a hidden message that road users can solve. Our designs also deliver maximum standout and memorability on today’s busy highways. 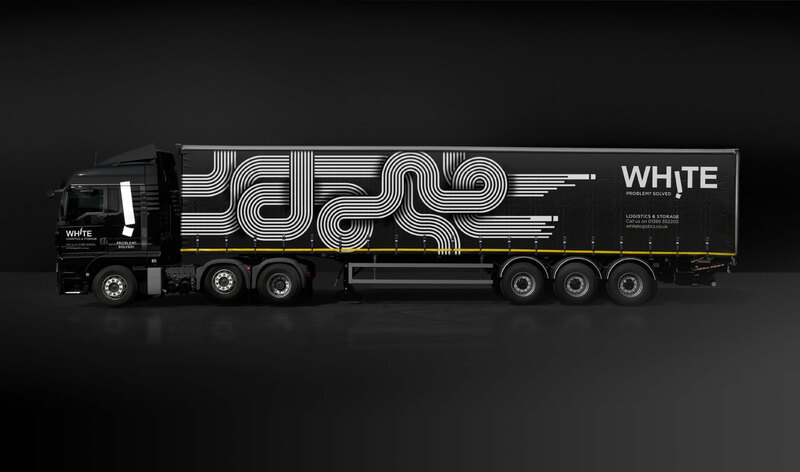 To build brand awareness and to help road users pass the time while stuck in traffic jams we posed a brain teasing challenge on the rear of every truck, the answer to which could only be found on the White’s website. 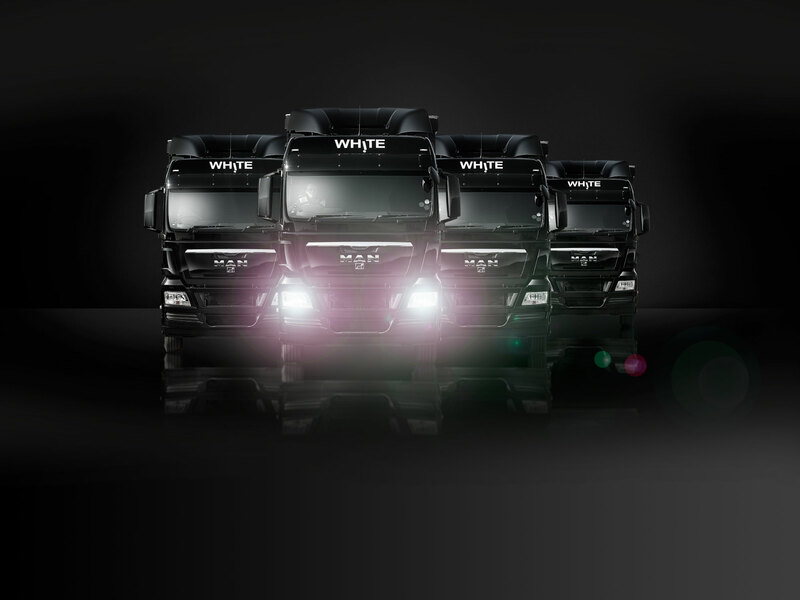 White Logistics is a family owned, medium sized haulage business based in the West Midlands. 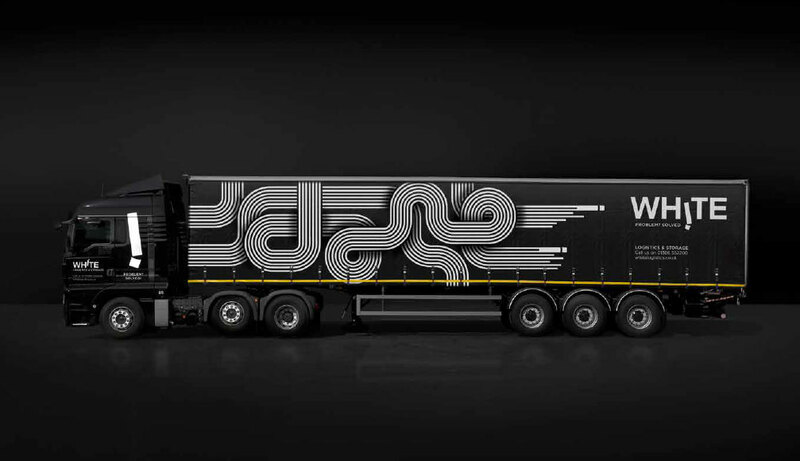 The haulage industry is so commoditised that ‘on the road’ there is little to differentiate one business from the other. Companies face daily challenges transporting things from A to B, but the skill, knowledge and dedication to service is often hidden.  White Logistics wanted to change this and to grow the business.  Our brief was to develop a brand proposition and identity that would communicate their drive and passion and put them on the map in the minds of potential customers. 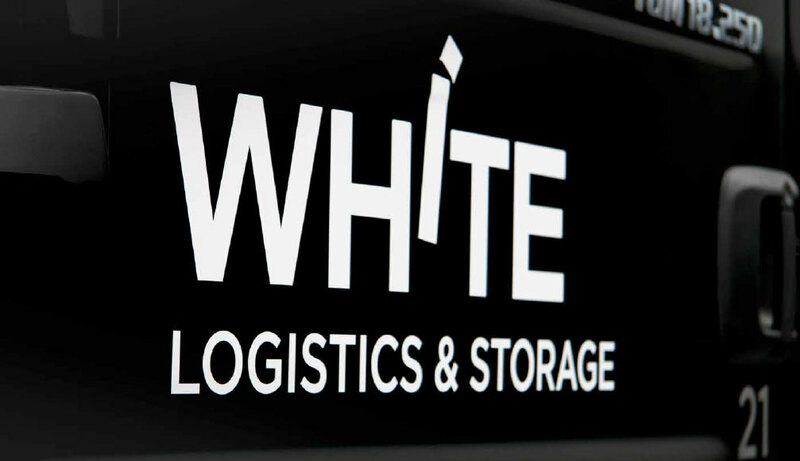 White Logistics is a family owned, medium sized haulage business based in the West Midlands. 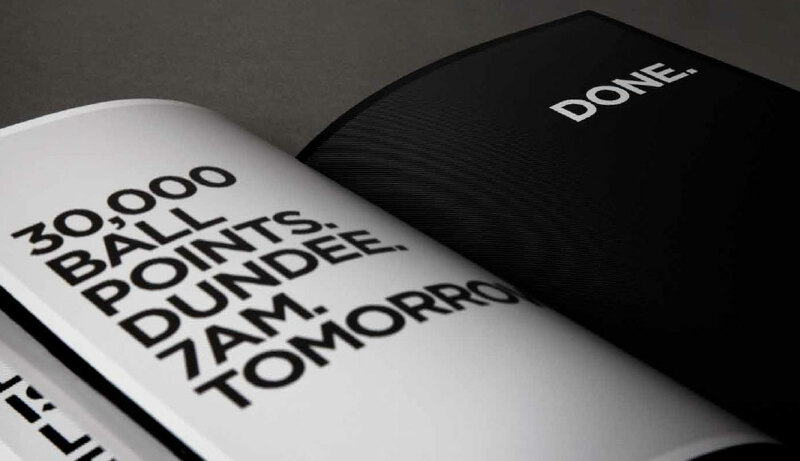 The starting point for all our projects is to define the point of clarity for a business.  What really makes the business different from others? What value do they really give to their customers and community? 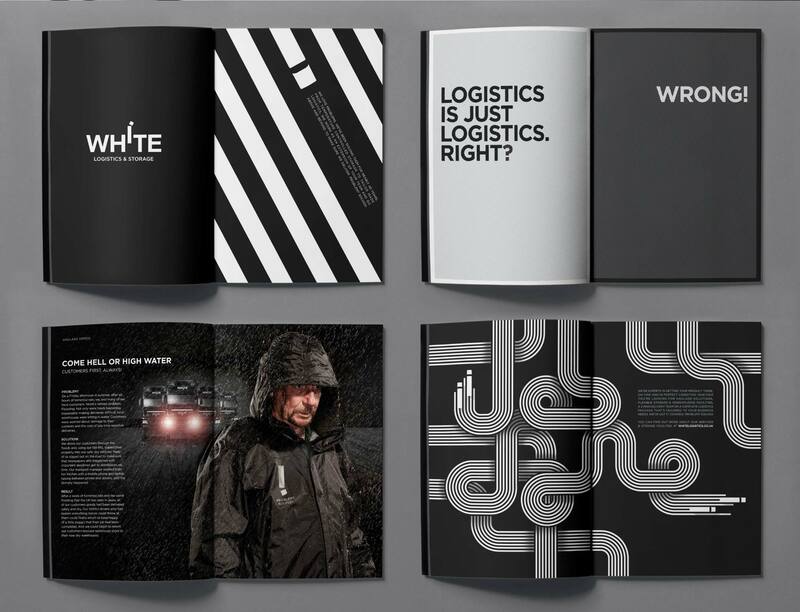 For White Logistics this involved internal research to identify what makes them tick and a series of one-to-one interviews with a number of customers. The findings gave us some resounding answers.  Whites genuinely make a difference by going that extra mile to solve their customers’ challenges. Their emphasis is always the same. Solutions not problems. Haulage is a direct, no bulls*** industry. 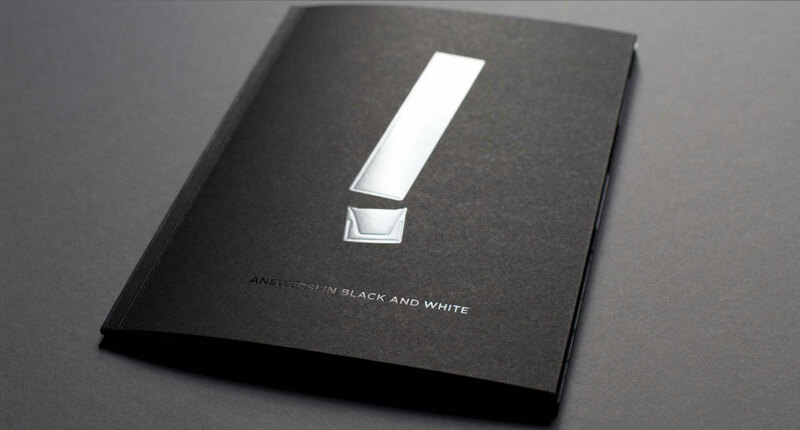 This is expressed through the straight forward ‘black & white’ problem solving approach to the identity and brought to life as a brand that’s constantly on the move – going places. The ‘Problem? 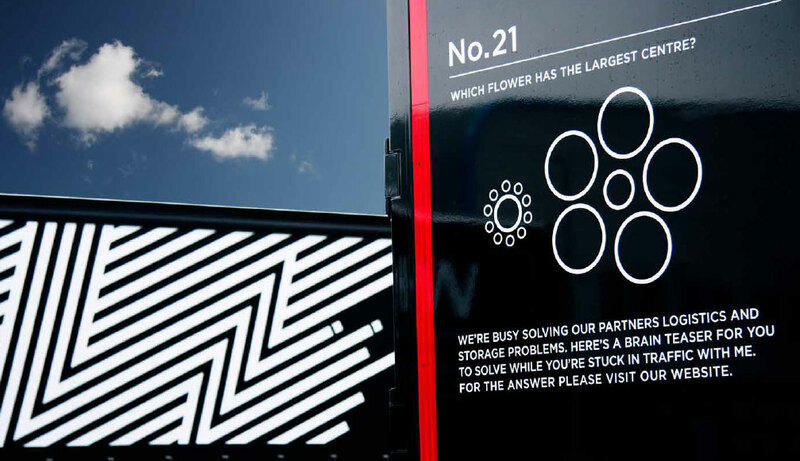 Solved!’ proposition has been developed into a series of puzzle teasers on White’s trucks. These link to social media channels and are now starting to create real conversation and dialogue. 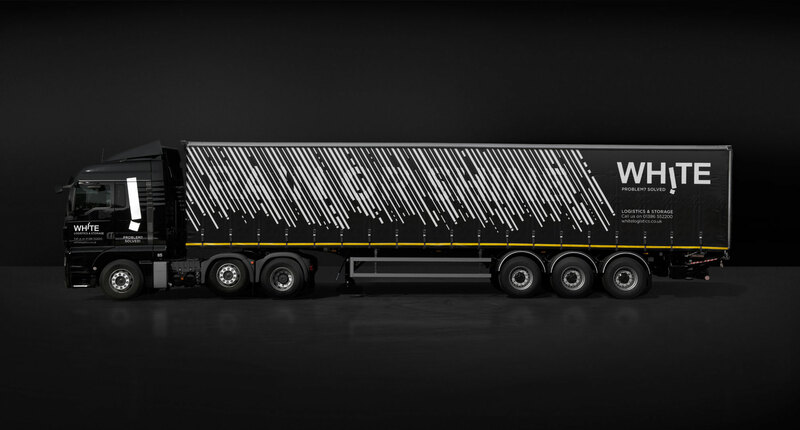 There are thousands of haulage businesses in the UK.  How do you stand out, drive growth and create a more secure and sustainable future for your people and business? Simple, focus on exceptional service! 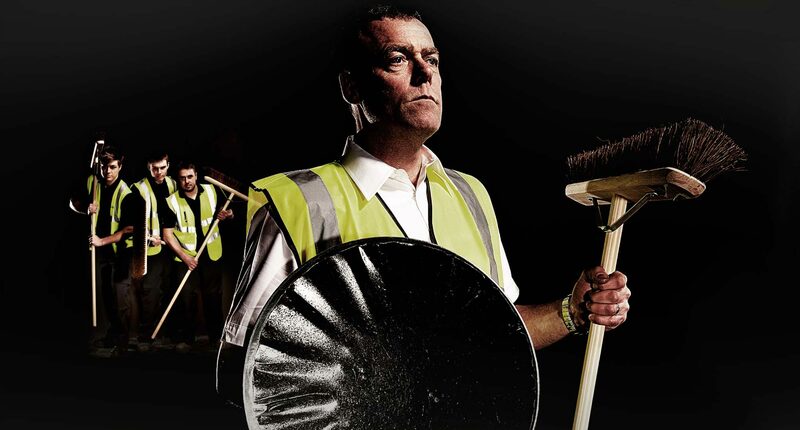 Here’s how we defined an attitude and way of doing business that turned a UK based logistics company into a multi-award winning benchmark for the sector.